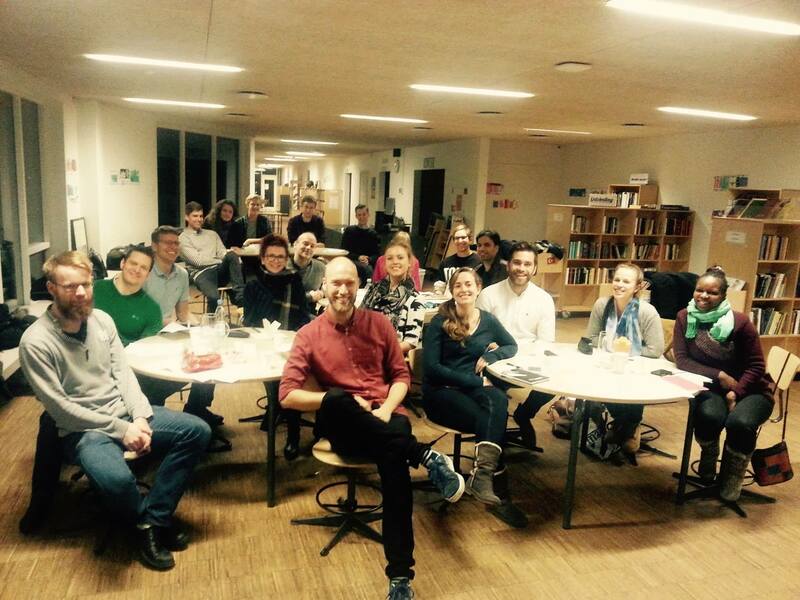 Welcome to Copenhagen City Toastmasters! Established in 2015, we offer meetings every second week in English and additional workshops throughout the year to improve all aspects of public speaking. We gladly welcome guests to meetings. Go through the big metal gate left of the bike-parking area (and not the seemingly main entrance of the school). Enter through the first door on the right (blue door), before reaching the school yard. Proceed up the stairs and enter "Tænkeboksen" which is the school library.